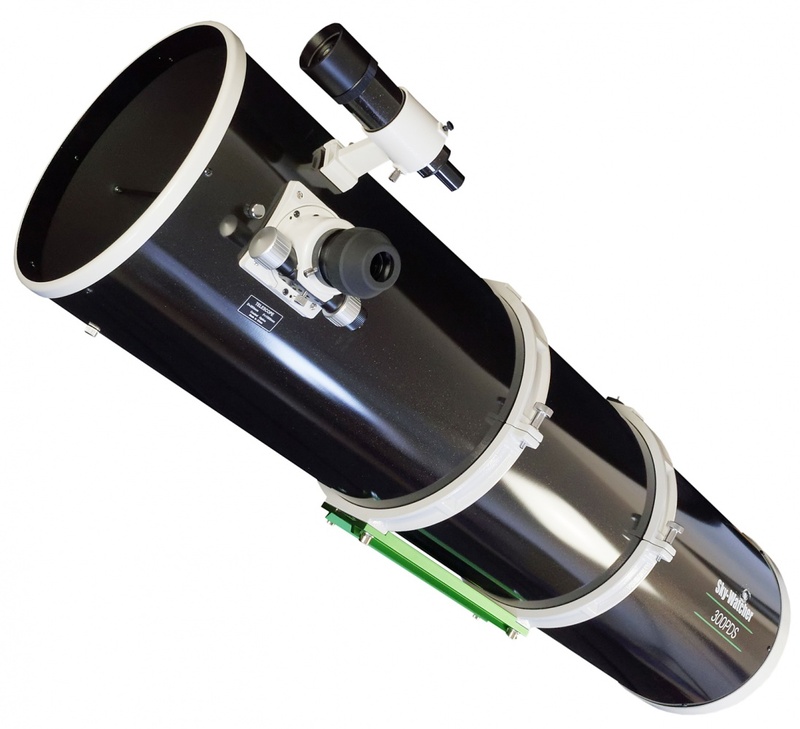 The new Sky-Watcher EXPLORER-300PDS Newtonian Reflector incorporates the same superb mirror-set as the Explorer-300P but with two significant advantages. A Dual-Speed 10:1 ratio focuser is now included for excellent focusing precision. Also the tube length has been slightly shortened to optimise performance for prime-focus photography.